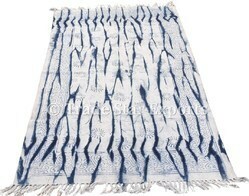 - Handmade Braided Cotton Rug. 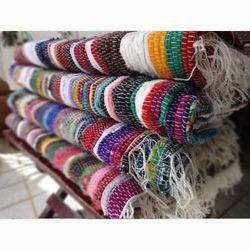 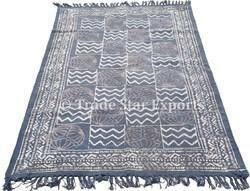 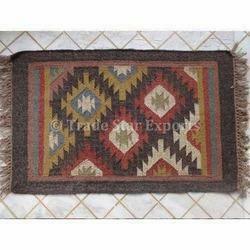 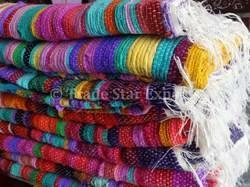 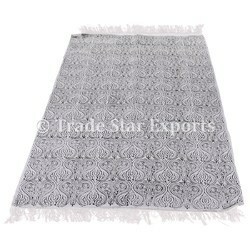 Manufacturer and Supply By Trade Star Exports..
- 100 % Cotton Stone Washed Carpet Rugs. 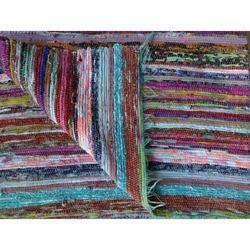 - 3' X 5'(91 X150 Cms) . 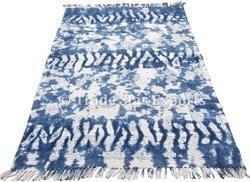 - Handmade Indigo Hand Block Print Rug. 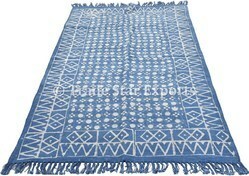 - Usage like Throw, Carpet, Rug, Runner. 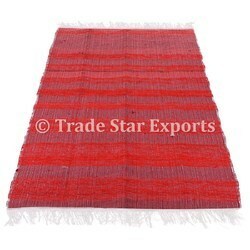 - A Vibrant Orange Color Chindi Reversible Rag Rug. 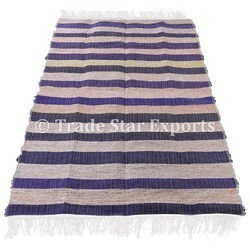 - Multi Coloured Stripes on Olive Green Base. 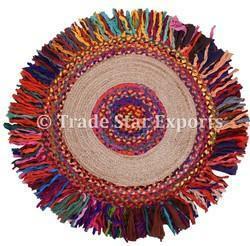 A Vibrant Colorful Chindi Reversible Rag Rug. 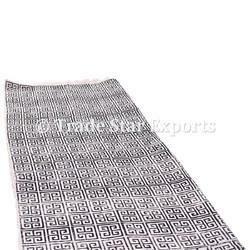 4' X 6'(180 X110 Cms) . 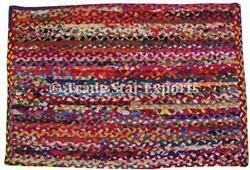 A Vibrant Multi Color Reversible Cotton Rug. 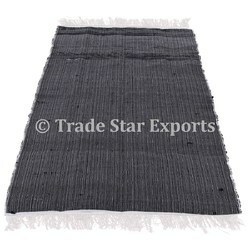 Size : 3.3 x 2.5 Feet Excluding Fringes. 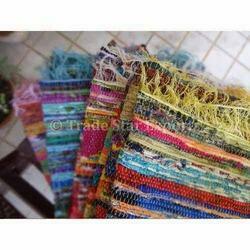 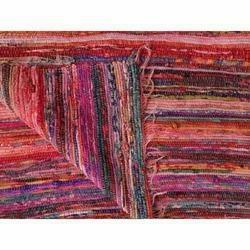 - A Vibrant Multi Color Chindi Reversible Rag Rug. 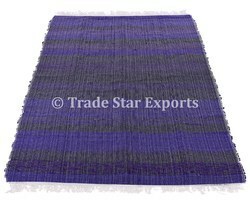 - A Vibrant Multi Color Reversible Viscose Rug.